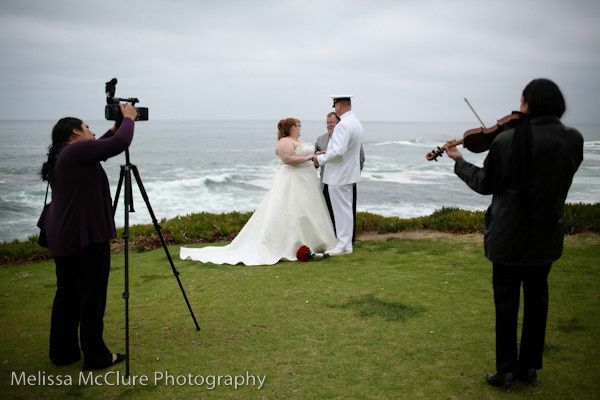 Caprice Strings is a professional wedding music group based in La Mesa, California, playing for weddings throughout La Jolla and Del Mar. 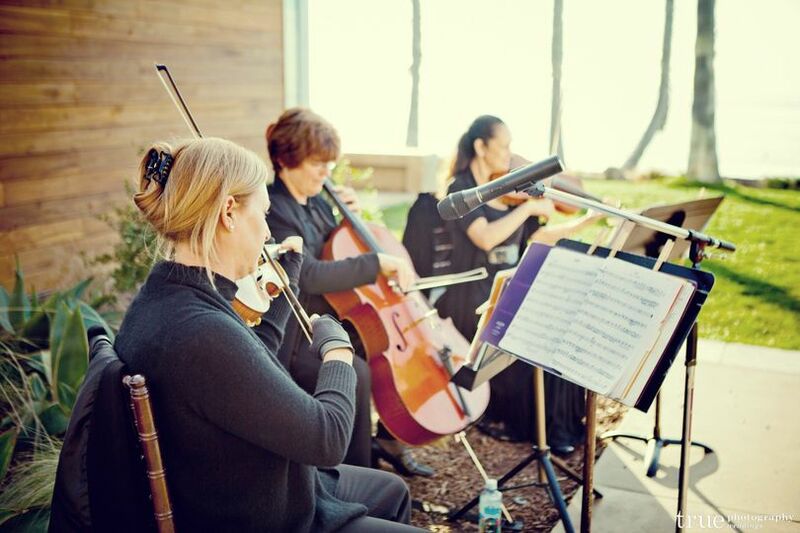 With more than 25 years in the wedding industry, the musicians have performed traditional, unusual, and original compositions for thousands of weddings. 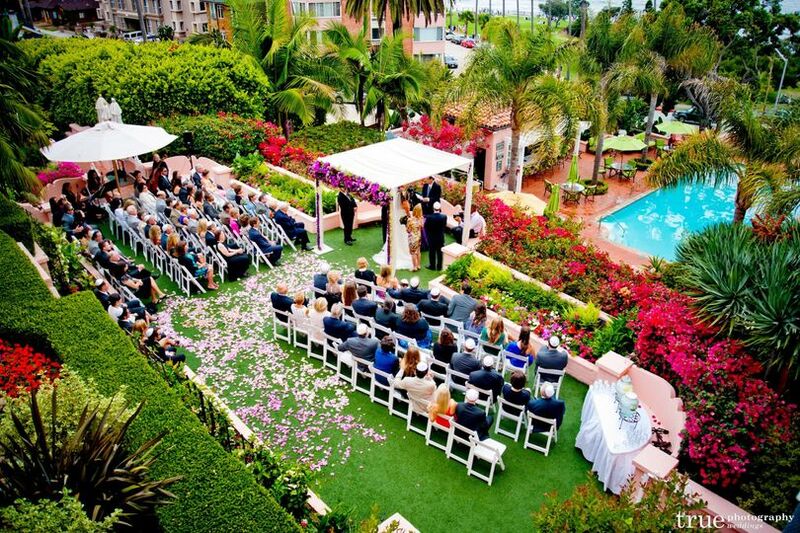 Caprice Strings also provides special arrangements that clearly understand the couple's desired song lists. 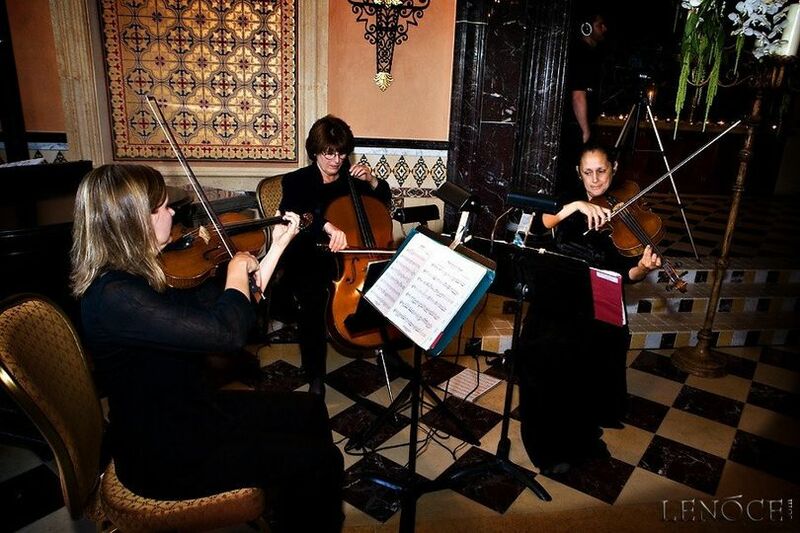 Caprice Strings offers its music services in any location of the couple's wedding ceremony, cocktail hour, and/or reception. The musicians are flexible in playing various of instruments such as cello, guitar, organ, trumpet, violin, and many more. They can also combine and work together with other great musicians to ensure they meet each couple's music desires and needs. Its musical arrangements include instrumental solos and duos and string trios, quartets, and quintets. They can learn new songs upon request. 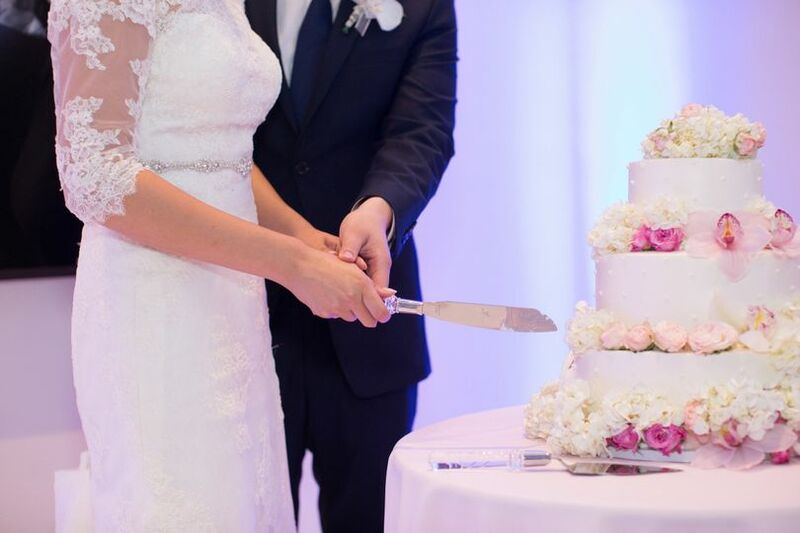 Francesca was really helpful from the very beginning in helping me choose my ceremony music. 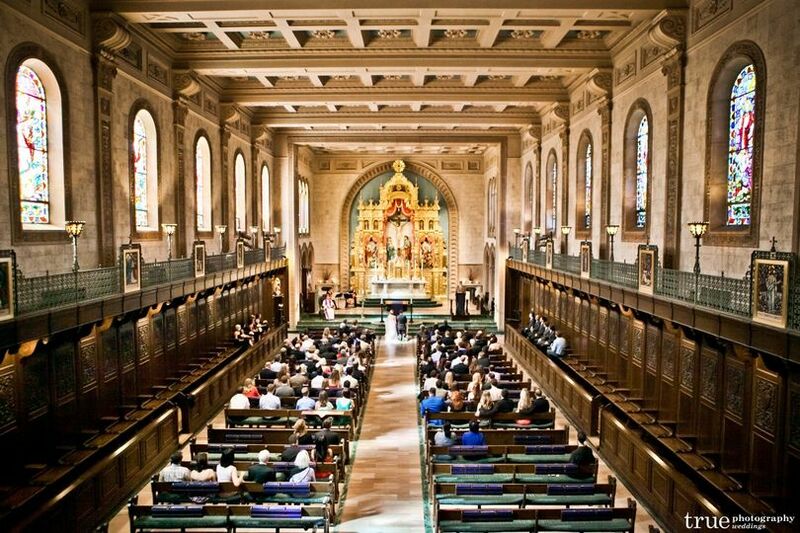 She was very knowledgable in Catholic Masses and knew what songs were appropriate for the ceremony. 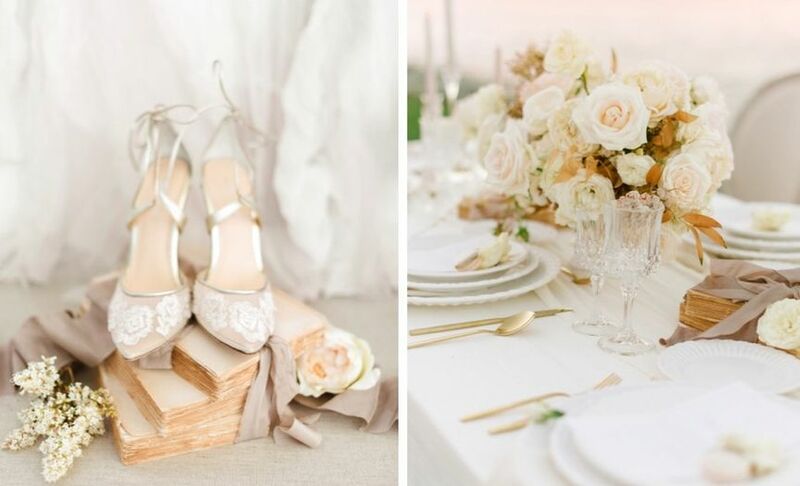 The music was soo beautiful, it made our ceremony soo classy and it added an elegant touch. I would recommend her services to anybody. She was the most affordable too! Caprice Strings is simply wonderful! Francesca was very easy to work with and helped along the process in choosing music, etc. 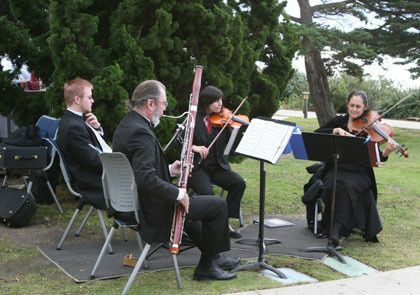 The trio played for our wedding, welcoming guests to their beautiful sounds. They continued to play throughout the ceremony and for half of our cocktail hour. They elevated the experience to a whole new level as their music captivated everyone. 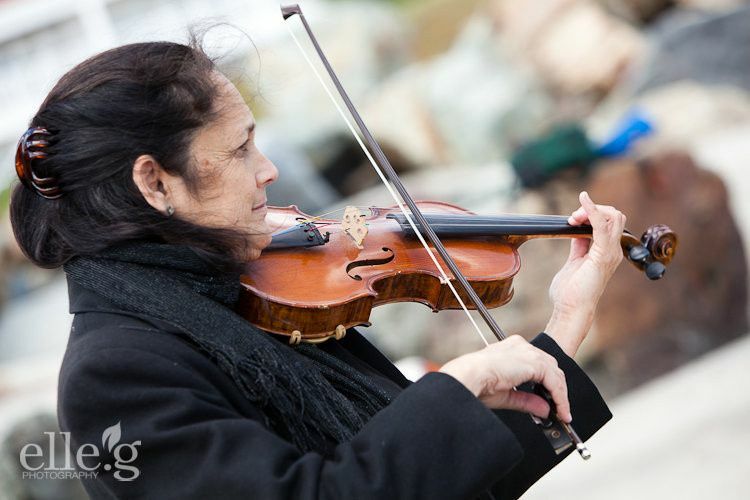 If you’re looking for a fantastic group of musicians, look no further and call Caprice Strings! We hired Caprice Strings to play at our Reception. All our guests loved it. The communication was also very professional. 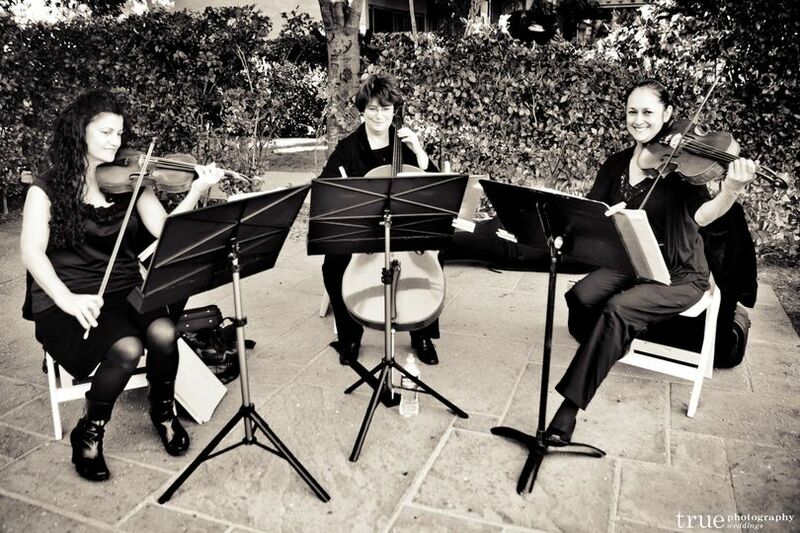 We would definitely recommend Caprice Strings to anyone looking for beautiful Ceremony Music. I had the pleasure of working with Caprice Strings this past weekend. Francesca was great to work with - before the event, she was quick to respond through email and we worked together to make sure that the timeline for the ceremony was right. 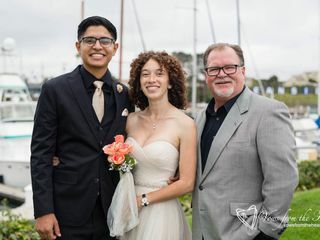 To ensure the best performance, she made sure that the trio arrived on time to set up and to hold a practice with the Father of the Groom who was going to perform a song with them. On the day of the event, the trio provided beautiful melodies as the guests started to arrive. They were professional and very talented. Francesca and her team are all so sweet and friendly, truly a pleasure to work with!